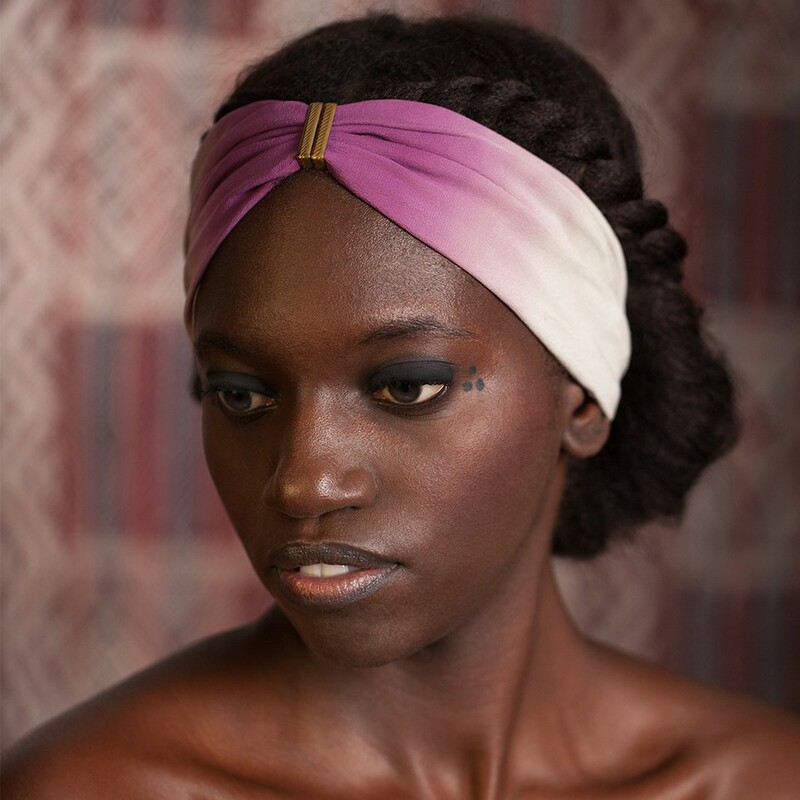 Discover hair accessories with Jicqy les Mirettes. 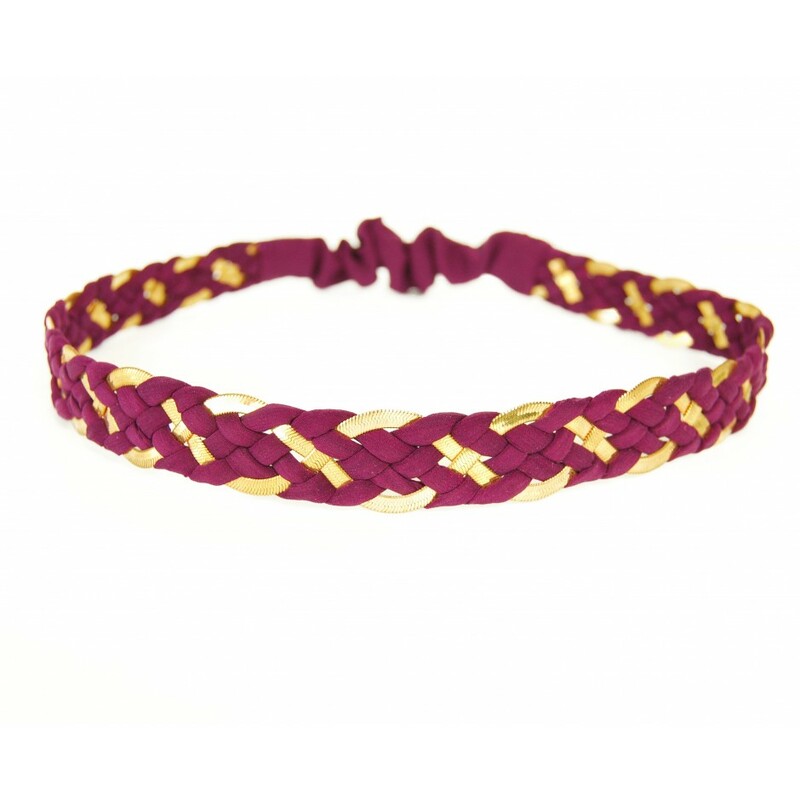 From beaded headbands to feather trim fascinators; our range of hair accessories has something for every occasion. Coralie headband made with black silk and velvet. 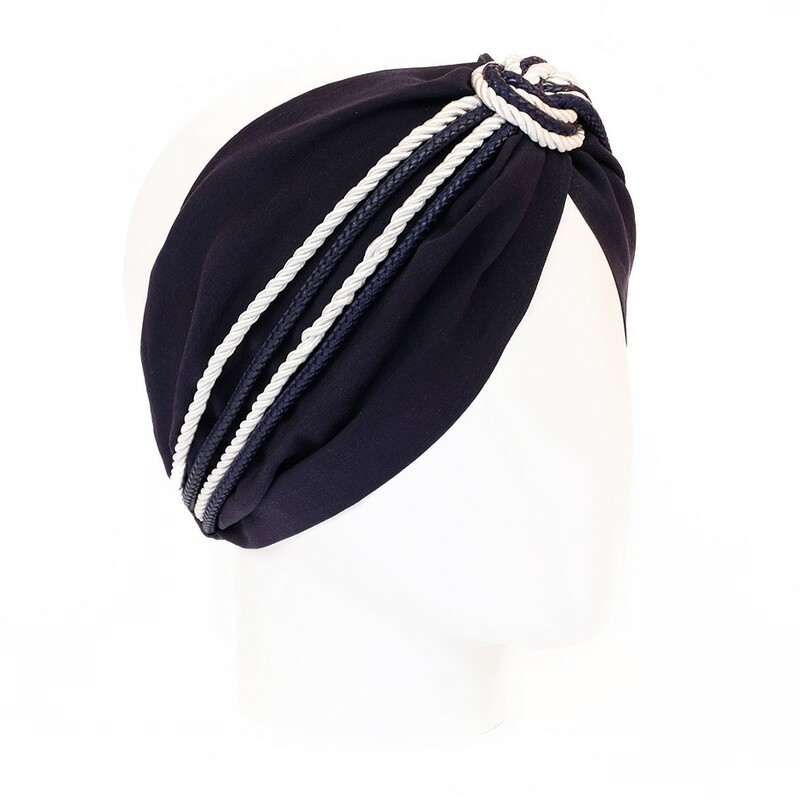 Marine blue designer silk headband. 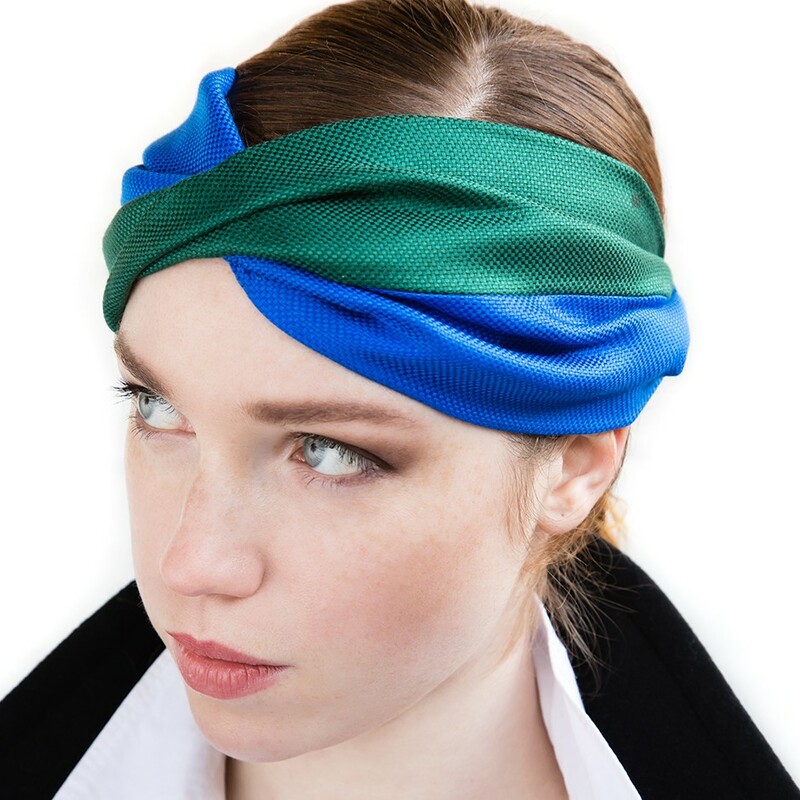 Grace blue and green silk headband. Dark purple silk designer and brass headband. "Poiret" collection. 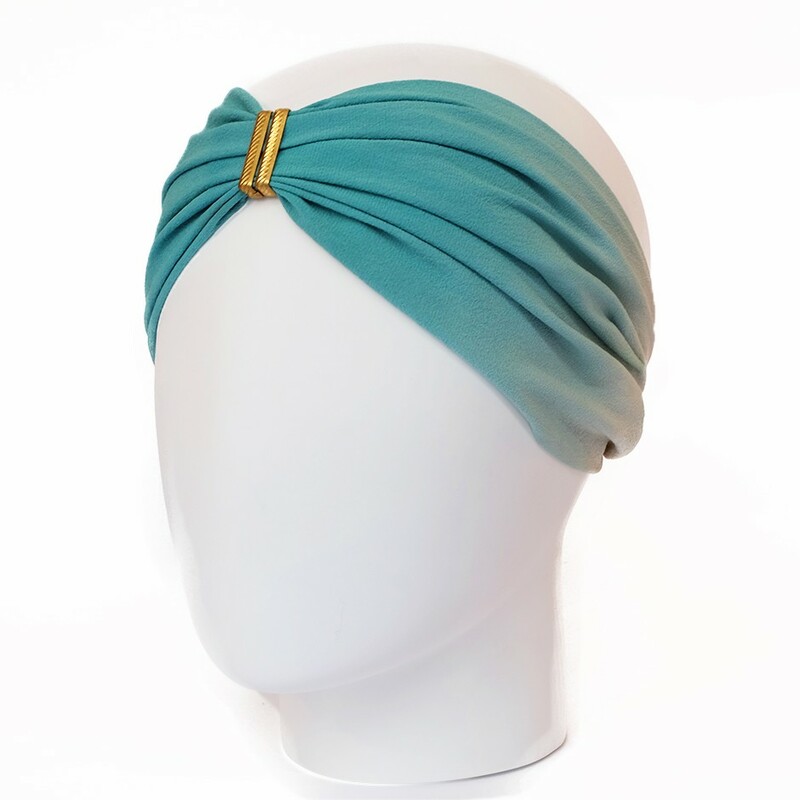 Brass and peacock blue designer viscose headband. Malinké collection. 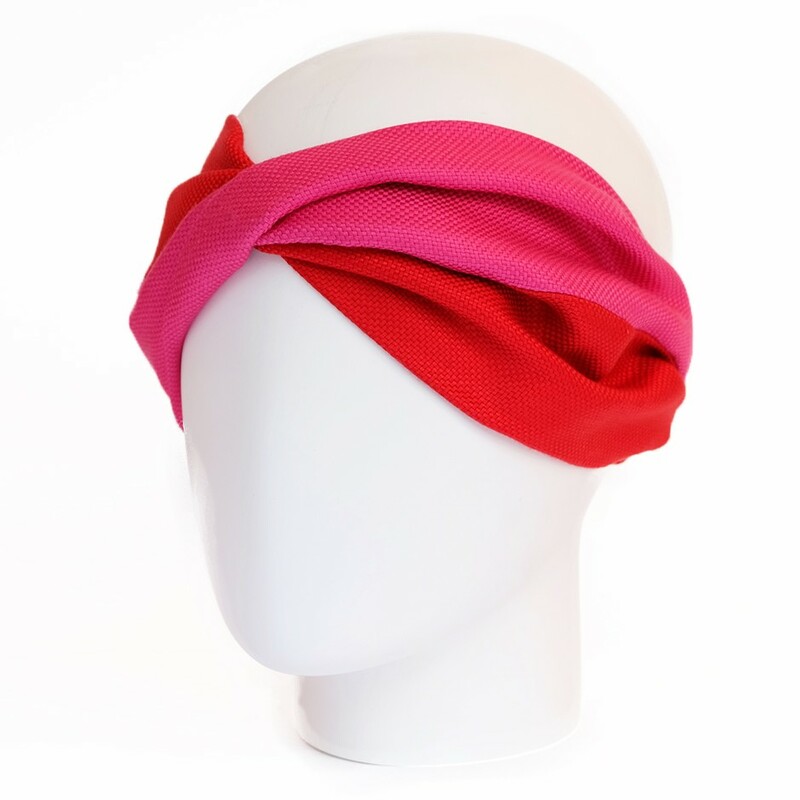 Pink silk designer and brass headband. "Poiret" collection. Blue silk designer and brass headband. "Poiret" collection. 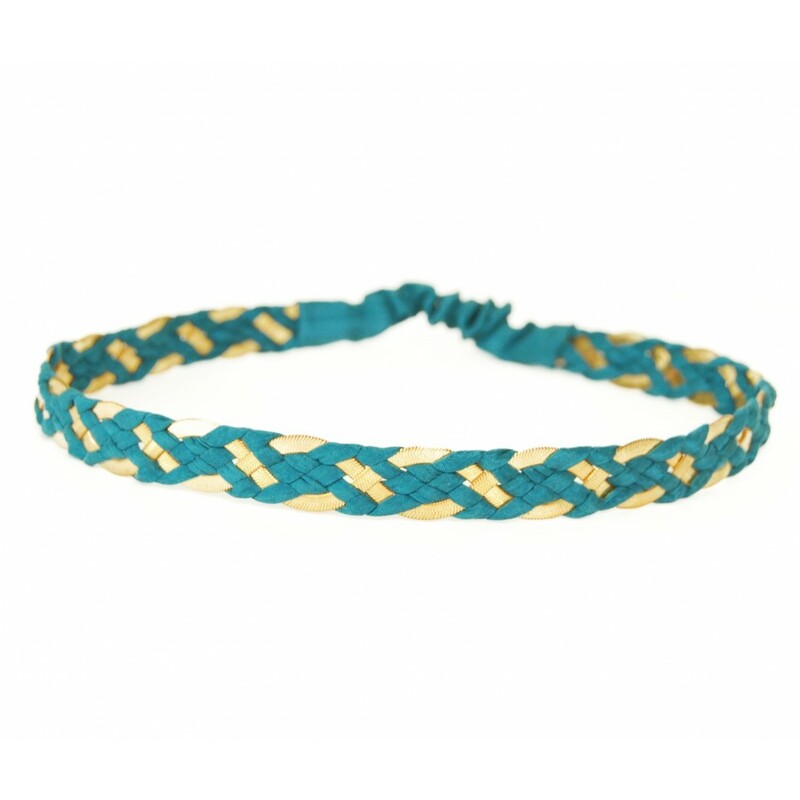 Turquoise silk designer and brass headband. "Poiret" collection. 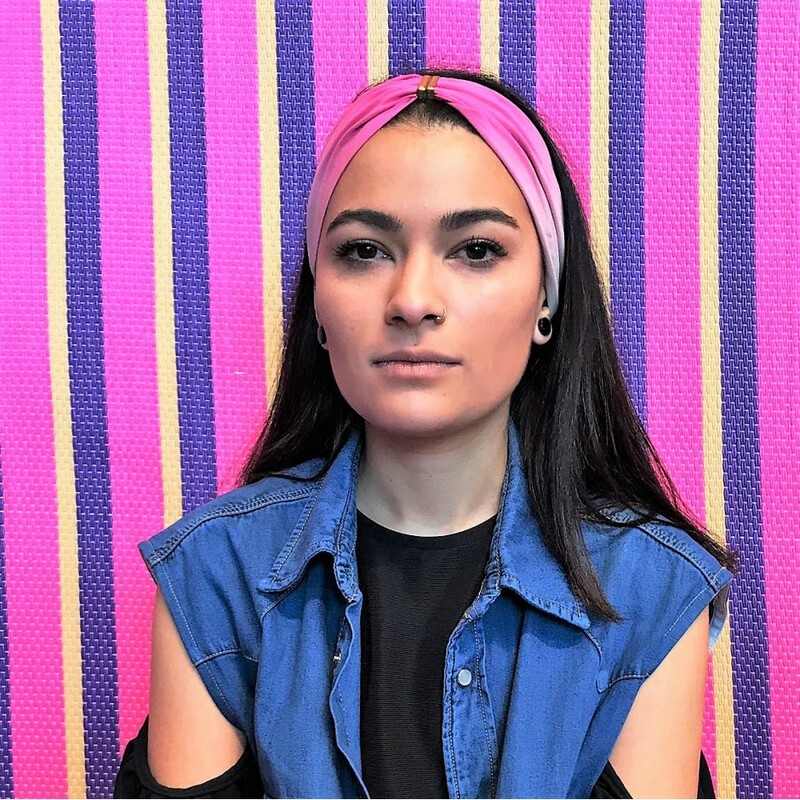 Brass and purple designer viscose headband. Malinké collection.